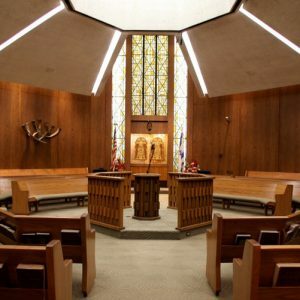 Join Rabbi Erez Sherman and his family in the Sinai Temple Merage Art Gallery, as they celebrate the opening of the art exhibit Eyal’s Flowers, in honor of his brother Eyal (of blessed memory). Light refreshment will be served. We hope to see you for this inspiring evening of art, hope and inspiration. RSVP to esherman@sinaitemple.org. Learn more about Eyal’s Flowers HERE.